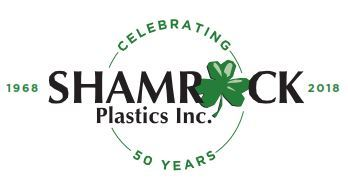 SHAMROCK PLASTICS – SHAMROCK PLASTICS, a key player in the plastics industry, is located in central Illinois. 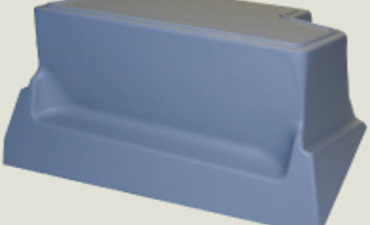 Experience our superior products first hand and see how we can meet all your molding needs. with vacuum and pressure formed parts. Culmination of the best strategies learned over the years. 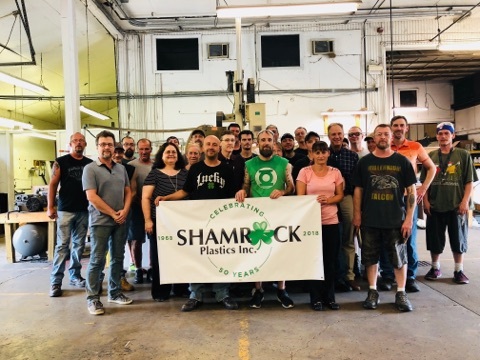 We are proud of the service we offer at Shamrock Plastics where you will work with a professional and experienced team to develop a plan, which considers each facet of your product’s specifications. The processes currently in place are a culmination of the best strategies learned over the years from our Caterpillar Certifications, our ISO 9001 Certification and Statistical Process Control (SPC) techniques. We measure our service in two ways: one – our on time delivery performance, which is consistently in the 99% range; and two – what our customers say about us. 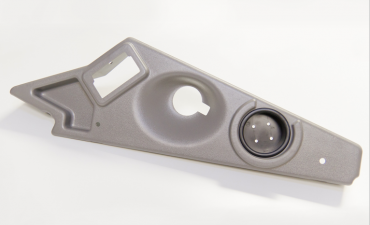 Shamrock Plastics mission is to help customers achieve solutions to their product needs with the design, manufacturing and delivery of world class quality plastic parts by an experienced, award winning staff. 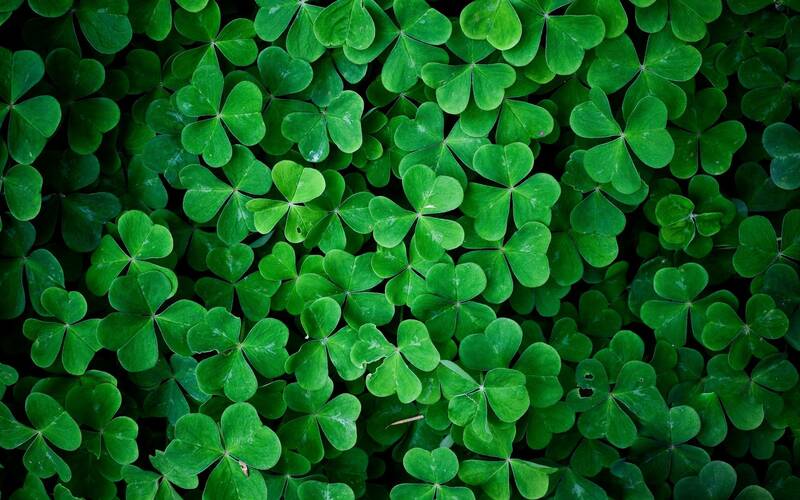 Shamrock Plastics has been a certified supplier for many years. In that period of time, they have always maintained excellent delivery performance, superior quality and worked tirelessly to maintain competitive prices. “Shamrock Plastics is a valued partner of Tis Your Season Inc. Their products are top tier and a perfect fit for our holiday catalog. The outstanding customer service makes buying and receiving seamless, which allows us to spend less time on the little things and more time focusing on growing our business.” Mark Demsko – Tis Your Season Inc.
Shamrock Plastics was founded in 1968 for the purpose of supplying custom vacuum formed parts to the local market. Since that time Shamrock Plastics has expanded and grown, to include pressure forming (an economical alternative to injection molding). 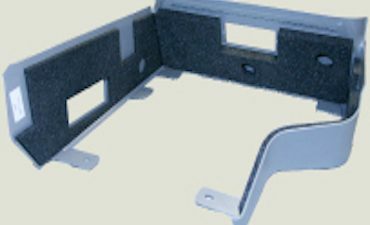 We have partnered with Shamrock Plastics for many years and found that they continually search for new materials, technologies or methods that speed up production or take cost out of the tooling. Since 1968, we provide best service for our valuable clients.